Featured Listing: MLS# VAFB100084 | Your top Real Estate experts specializing in strategic marketing and negotiations. 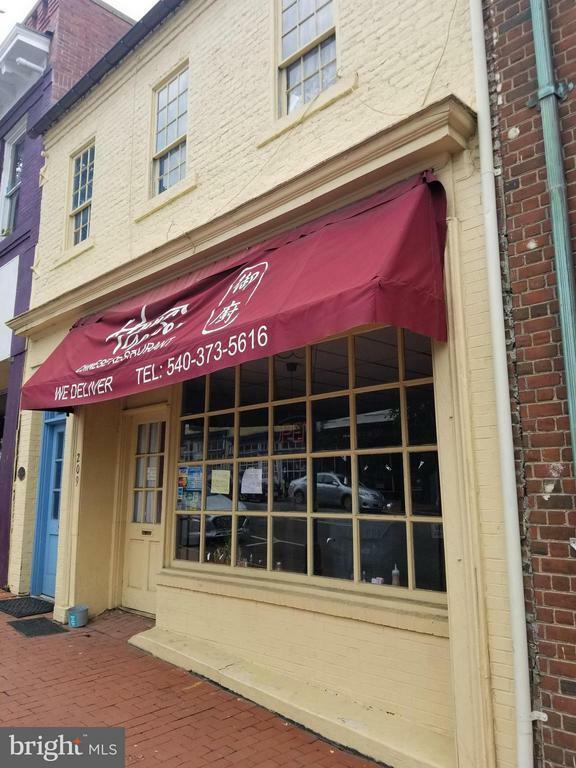 Excellent and rare opportunity to own a property in Downtown Historic Fredericksburg. This building is the former Hunan Restaurant. Building was built in 1816! Needs fully renovated, but can be used for a restaurant and apt or office upstairs.Buyers must be pre-qualified before showing. Adjacent properties also for sales. Agent has marketing flyer. Sold "as is".